No more putting concrete in a box and limiting what it can do, because the possibilities are endless. 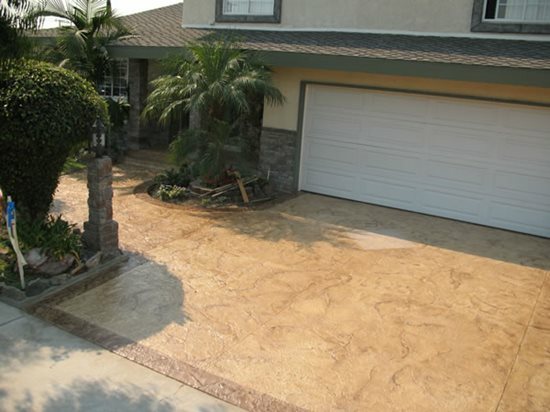 You can achieve the same look as brand new concrete by resurfacing, staining, applying overlays and so much more. Below are a list of procedures and application techniques to help with all your concrete resurfacing needs.